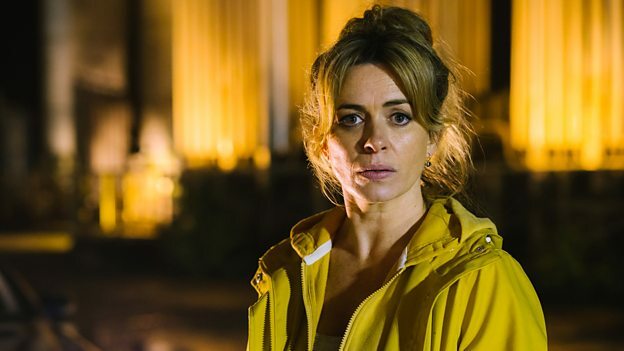 Gripping Welsh drama Keeping Faith is extending its run on BBC iPlayer, following record demand from viewers. The eight-part series, starring Eve Myles, tells the story of lawyer, wife and mother Faith, as she fights to find the truth behind the sudden disappearance of her husband. 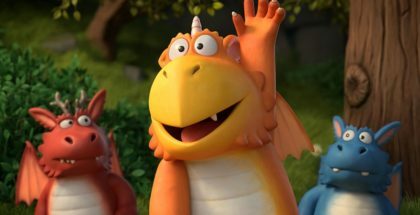 The series, produced by Vox Pictures, was jointly-commissioned with S4C is part of BBC Wales’ push to expand its English-language programming. 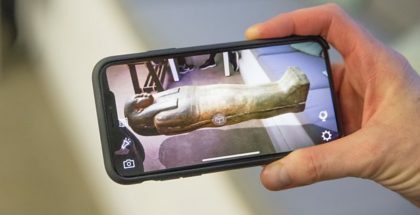 It was first broadcast on S4C last year, but was recorded in both Welsh and English, with the English-language version being broadcast on BBC Wales in February this year. 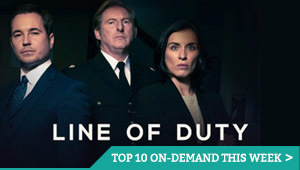 Almost 300,000 in Wales watched each of the weekly episodes on BBC One Wales, the highest audiences for a non-network drama shown in Wales for over twenty years. The rest of the UK could only see the show on BBC iPlayer, but it has become a runaway online hit, with 9 million views racked up on the streaming platform – the highest ever number recorded for any non-network show on the BBC. A large number of people have been racing to get through all eight chapters this week, before it was set to be removed. Now, though, BBC iPlayer has extended its availability to 11.59pm on Monday 7th May, giving everyone the Bank Holiday weekend to catch up. The good news doesn’t stop there, with the series also renewed for a second run. All eight episodes of Keeping Faith are available on BBC iPlayer until Monday 7th May at 11.59pm.